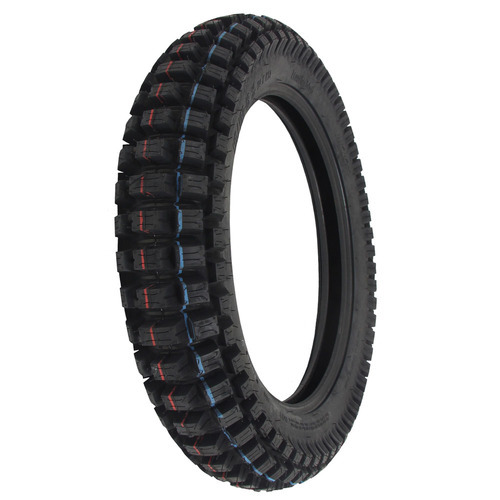 Motoz Invented the Hybrid tyre concept in 2013. 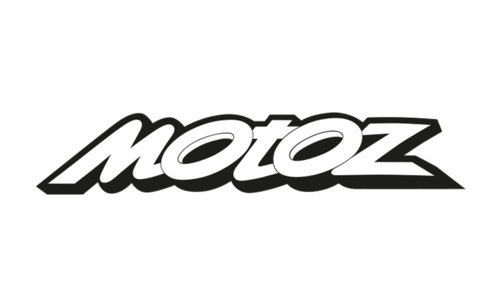 In 2014 Motoz won multiple industry awards, including runner-up for Most Innovative Product of the Year at the 2014 AIM Expo. 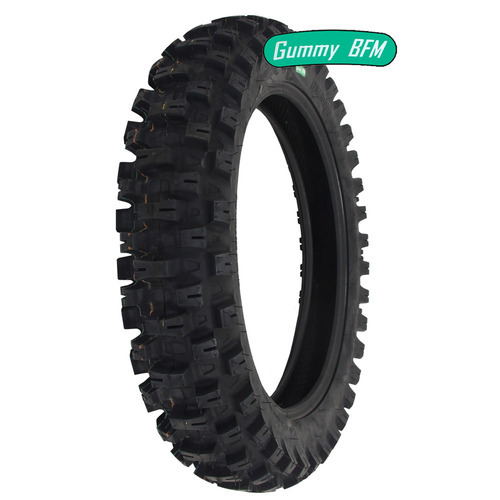 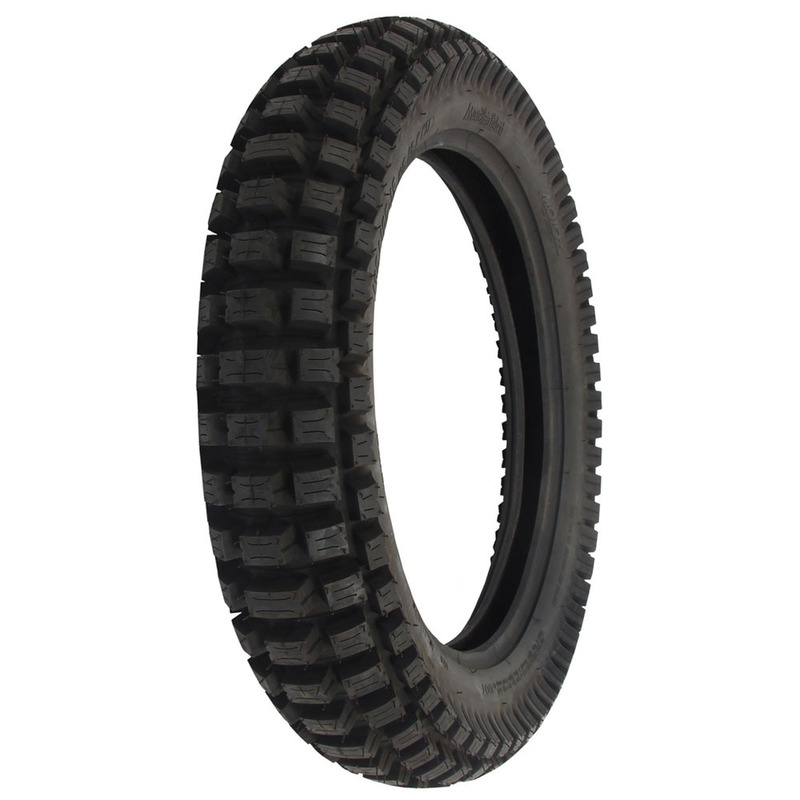 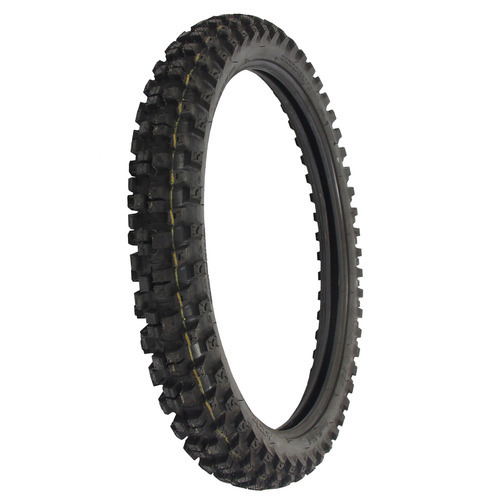 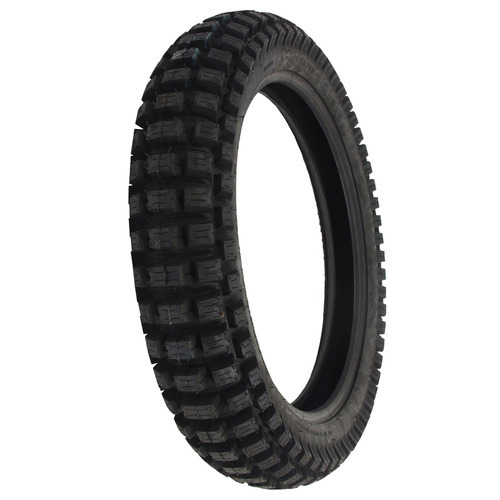 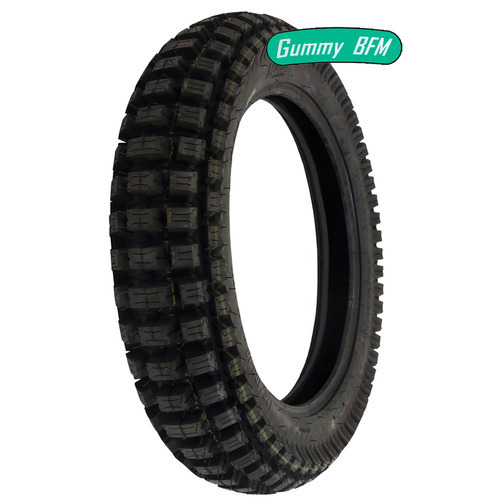 Construction like a trials tyre but with reinforced sidewalls to allow lower inflation pressure for off-road technical and mountainous terrain. 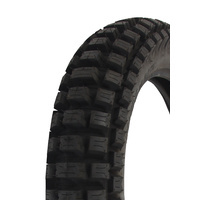 Unique concave and Lock system for Increased traction. 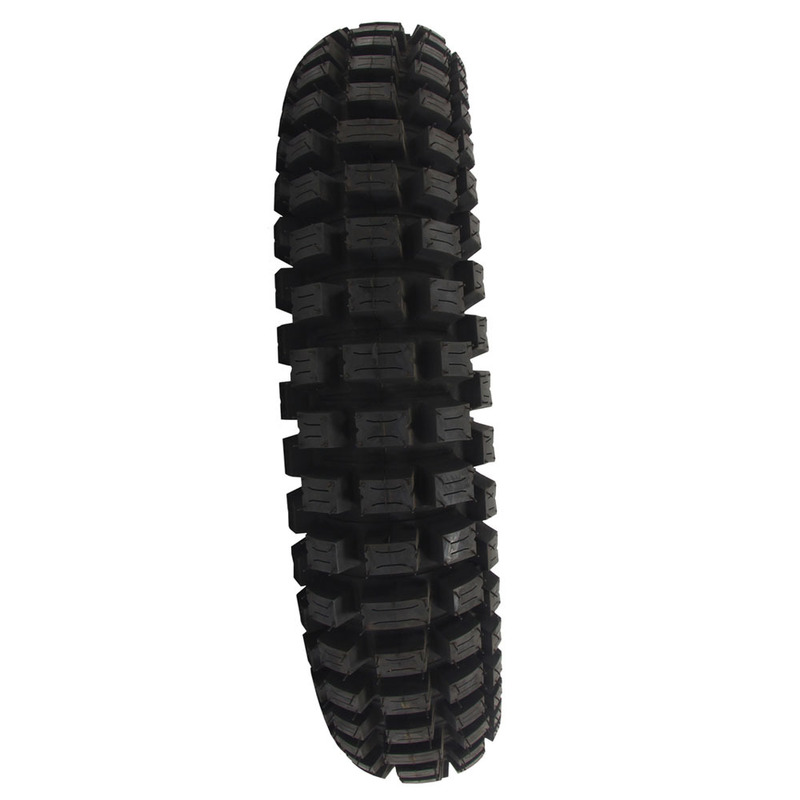 Flexible tread zone for awesome traction in wide variety of conditions. 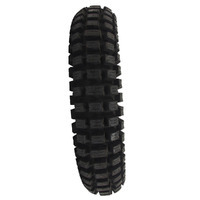 Deeply siped tread blocks for extra trials-like grip. 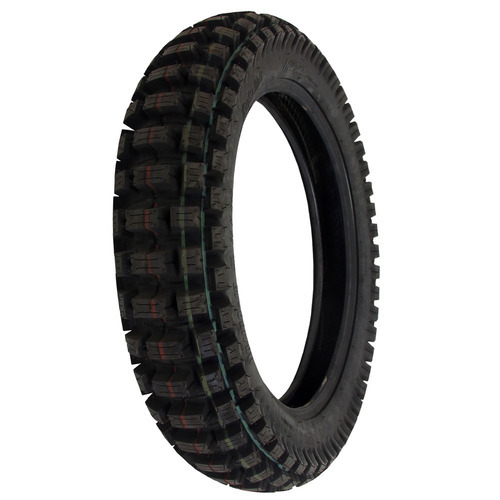 Long wear life in technical terrain. 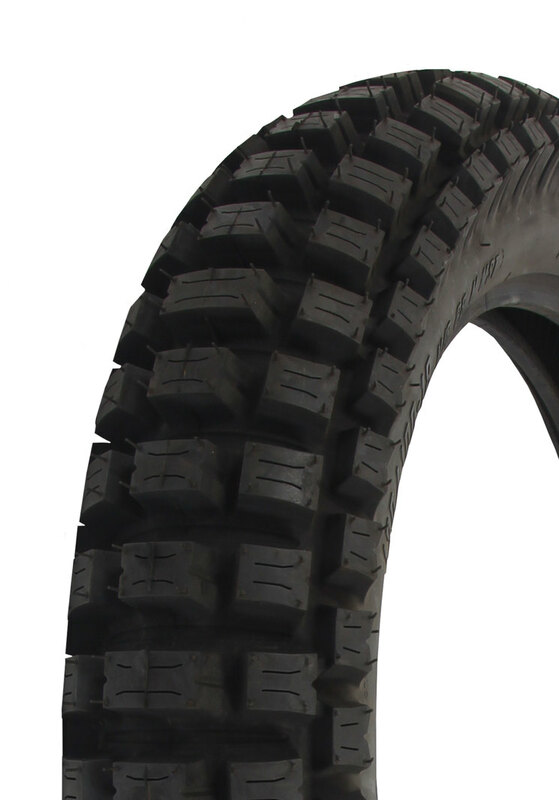 Load / Speed Rating (68 M TT MST).